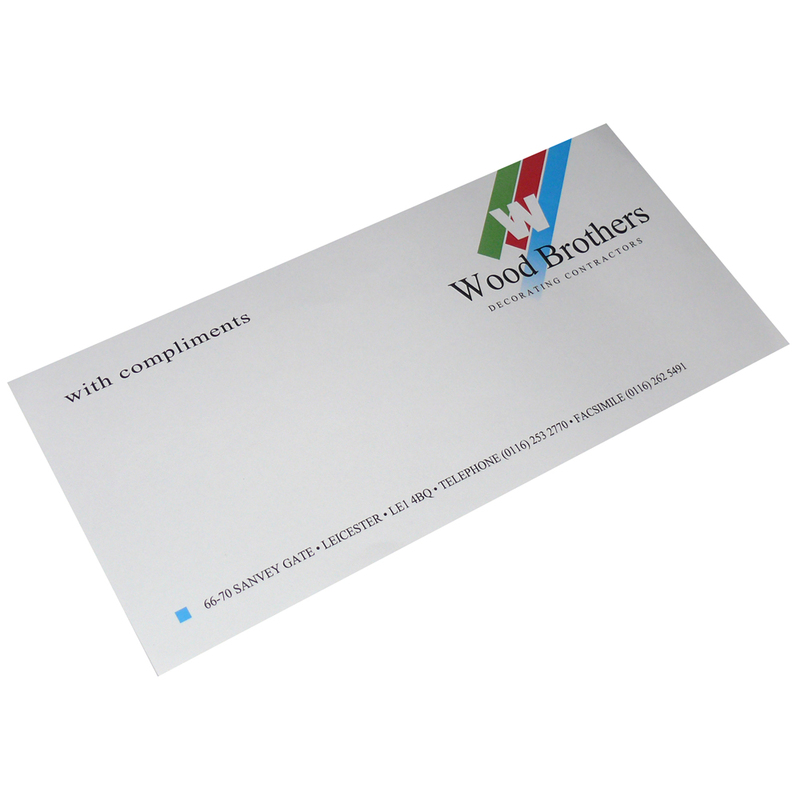 We can supply business compliment slips, printed to your requirements. Please contact us for more details. We design and supply unique printed compliment slip. Our in house office team have helped many businesses purchase tailored printed compliment slip. For choose by material or different styles of , contact our offices using phone or email.